Michael D. Simons graduated from Brown University in 1990 with an A.B. in Political Science. Mr. Simons received his Juris Doctor from the University of Florida College of Law in 1993, after serving as an officer of the John Marshall Health-Law Association. 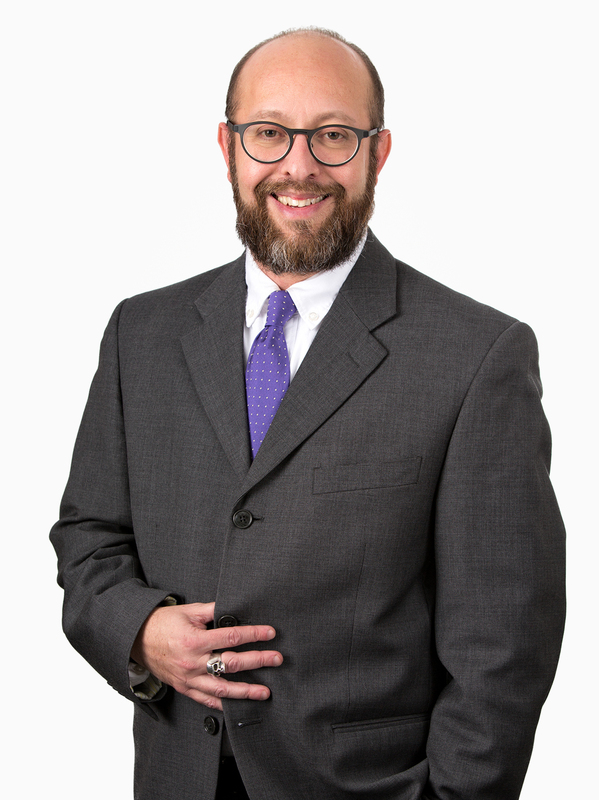 Upon graduation, Mr. Simons worked as a civil litigator in Boston, representing hundreds of plaintiffs in a variety of tort actions, principally in the areas of lead paint litigation, motor vehicle accidents, workers’ compensation and employment discrimination claims. Mr. Simons has also clerked for the Massachusetts Civil Service Commission, where he drafted judicial determinations on bypass, discipline, classification and layoff appeals brought by public employees in Massachusetts. Between 1996 and 2007, Mr. Simons practiced in New York City, principally with Mitofsky Shapiro Neville & Hazen, LLP, a boutique firm where he chaired the firm’s Appellate department (including frequent oral argument before the Appellate Term and the Appellate Division, as well as appearing before the Court of Appeals) and represented numerous property owners, management companies, and not-for-profit entities (including Rudin Management Co., Friedman Management and The Lantern Group). He represented these parties in a wide variety of real estate based litigation, including both commercial and residential transactions, leasing, contract disputes, landlord-tenant litigation, employment matters, and administrative hearings. Upon returning to Boston in 2007, Mr. Simons practiced with a Boston law firm specializing in product liability and toxic tort defense. Mr. Simons’ practice the past decade has focused on the fields of construction defects, contracts, and toxic torts. In this capacity, Mr. Simons has represented a diverse array of companies, including manufacturers of protective clothing, fittings, heating devices, wire and cable, tile, and construction equipment. Mr. Simons regularly works with renowned epidemiologists, pathologists, industrial hygienists, pulmonologists, radiologists, and economists. Since 2009, Mr. Simons has served as national coordinating counsel for one of CMBG3’s major manufacturing clients. Mr. Simons is admitted to practice in the Commonwealth of Massachusetts, the State of New York, and the United States District Courts for the Districts of Massachusetts, New York (Southern District), Connecticut and Pennsylvania (Eastern District). Officer of the John Marshall Health-Law Association at the University of Florida College of Law.